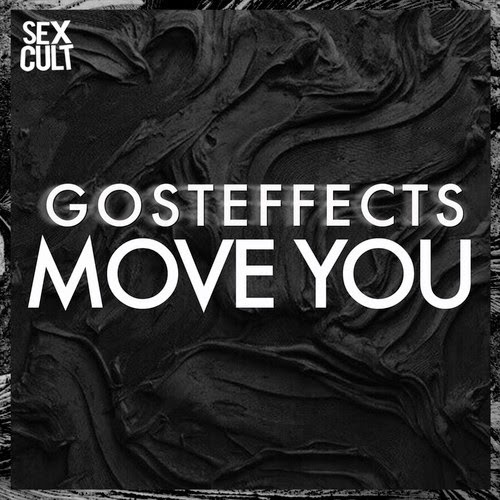 Digging this dark sounding club jam sent our way called "Move You" by up and coming NYC artist Gosteffects. This track will work perfectly at those prime time DJ hours of say 12-3 AM as you are sweating it up at your favorite dance club. Best part is he is offering the tune as a free download in exchange for a soundcloud follow. I know I didn't hesitate to do that, added this baby to my playlist real quick. I recommend you do the same.